The towel is white with our color Sit and Be Fit logo and is 44 inches long and 13 inches wide. 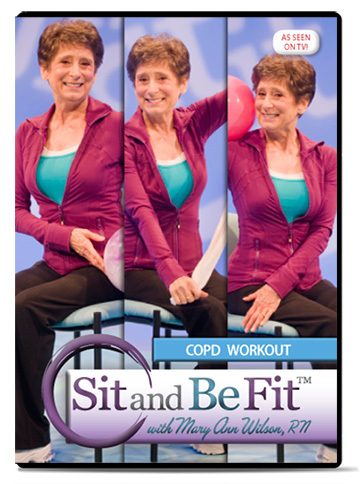 It is perfect for shoulder range of motion exercises and leg stretches. The Exercise towel is white with our color Sit and Be Fit logo and is 44 inches long and 13 inches wide. 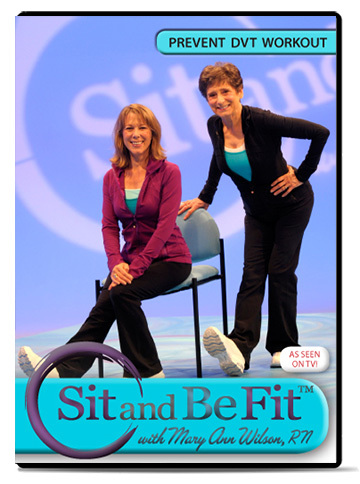 It is perfect for shoulder range of motion exercises and leg stretches.